Whether you need to give a talk or you just need to know the answer to a gospel question, this book is a priceless help. Its sequential arrangement of ideas lets you customize your thoughts to the time allotted. And with a broad range of topics, it's perfect for youth and leaders alike. 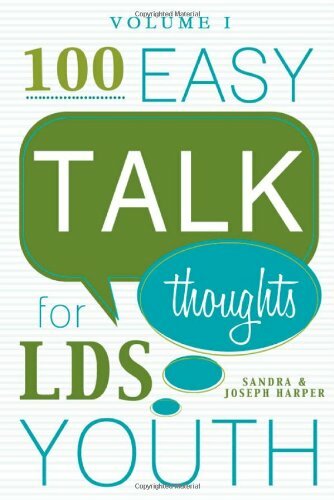 Use it for talks, lessons, or as a missionary resource. About Sandra Harper (Author) : Sandra Harper is a published author. 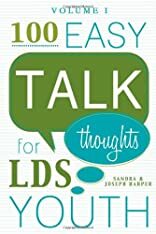 Published credits of Sandra Harper include 100 Easy Talk Thoughts for LDS Youth, Volume Two and 100 Easy Talks for LDS Youth: Volume One.